PregBuddy is India’s first peer-to-peer instant reassurance platform for expecting mothers. It provides would-be mothers personalised information throughout the entire course of their pregnancy, connecting them together based on their trimester, location, vernacular language, and medical conditions. 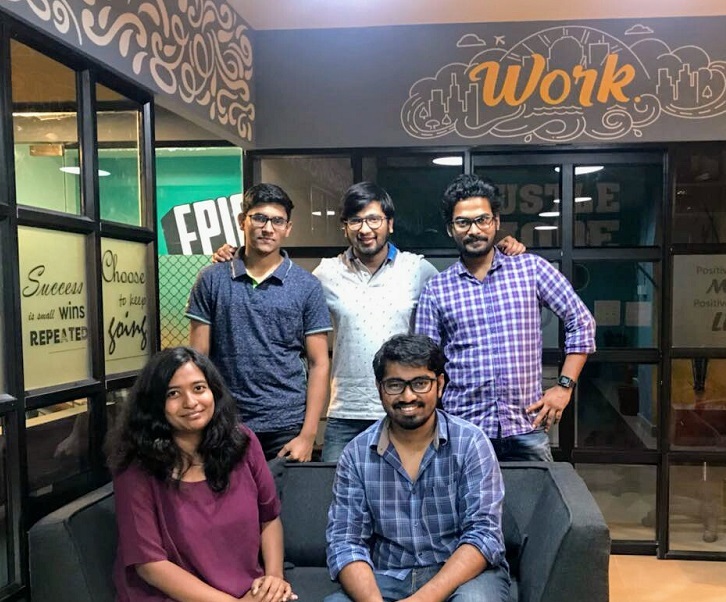 PregBuddy co-founders and IIT Kharagpur alumni Subhadeep Mondal and S.L. Sivareena, have made it to Forbes Asia’s 2019 list of 30 Under 30 in the category of Healthcare and Science. Forbes Asia honours these entrepreneurs not only for making “cool gadgets and providing convenience in mundane chores”, but also using the advancements in technology for potentially improving the quality of lives.